So I’ve been in El DF (Mexico City) for 2 days now and I haven’t had the time to sit down. I got in on Thursday afternoon and went straight to my hostel via taxi in which I chatted up the taxista nicely, one of my favorite past times after a night out especially. 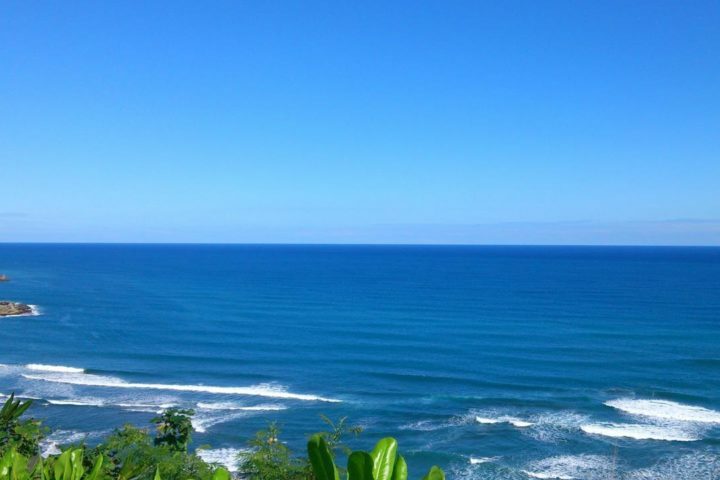 They always have a good story to tell and will usually take you on the direct route instead of the gringo go-around if you go out of your way to speak Spanish, sympathize with the plight of Haiti, or can say thank you in Hindi. He was very impressed with my repertoire of Mexican bad words and I said thank the fine cinema coming out of his country for that one. He dropped me off at my hostel and I was pretty shocked at the architecture. 30 square blocks of crumbling, cracking, and sinking splendor that at one time surely put a chip on Hernan Cortes’ shoulder as he sauntered through his New Spain. I must say walking the streets of Mexico City was my first experience seeing the tops of people’s heads minus the year my mother held me back in Kindergarten on account of my “maturity”. I guess the other kids where starting their 401(K)’s while I was still shitting in my pants and laughing about it. Anyways, This city has changed many of my expectations of Mexicans, not that mine weren’t much better than most to begin with. They are a very friendly, courteous, and a funny people. They eat like kings and contrary to what D-bags that think they know about Mexico say, sour cream and cheese is ever-present. After warning others in the hostel to watch out for the water when brushing their teeth, drinking, etc, I was that deuce bag because I now eat whatever I please, brush away with the tap water, and booze with ice cubes from local water and I haven’t had one problem yet. (knock on wood) I also feel completely safe and have no problem going out at night without feeling like I’m about to get bled for my 50 dollar watch or Nikes. On Friday, I took a free tour from my hostel that took me to the first hospital in the Americas (15..?) the national palace with the Diego Rivera murals, and the main cathedral. I was stopped by some Mexican girls to take a picture because they thought I was famous. I might have to play that card…Today, I took two trains, both to the end of the line, to Xochimilco. 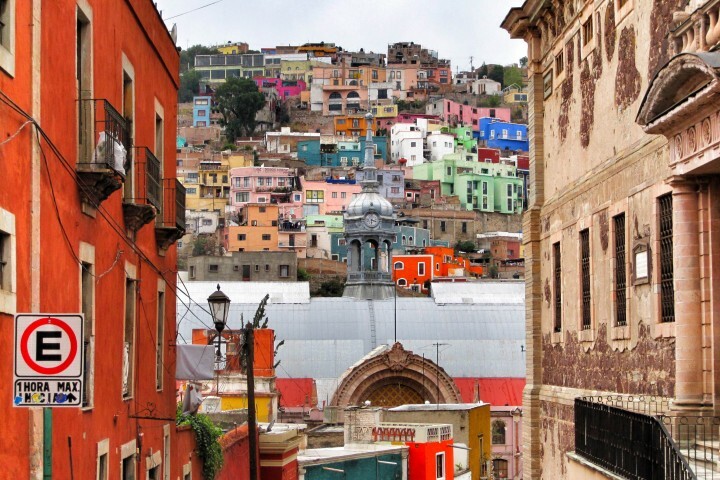 This district on the skirts of the city boasts canals created even before the Aztecs that used to support floating gardens and agriculture. Now, you can pay to rent a long boat with your own personal rower for however long you like. They push you out with a long stick and there are mariachis, vendors, and groups of Mexicans from the center of the city on vacation for the day. My new friend from Denmark and I bargained with a “captain” for 200 pesos for an hour voyage (roughly 16 dollars). 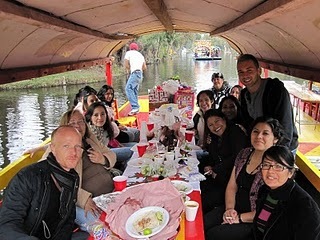 A group of 15 pre-school teachers invited us onto their boat for some tequila to which we happily obliged. If a Mexican invites you for something it is extremely rude to decline. I then came back around 2 and just walked around the city center which was absolute mayhem. Supposedly it’s like this every Saturday when the locals are off work and flock to the streets to buy cheap goods and down street food with a vengeance. Tomorrow I’m off to Queretaro where I will be spending the next month. 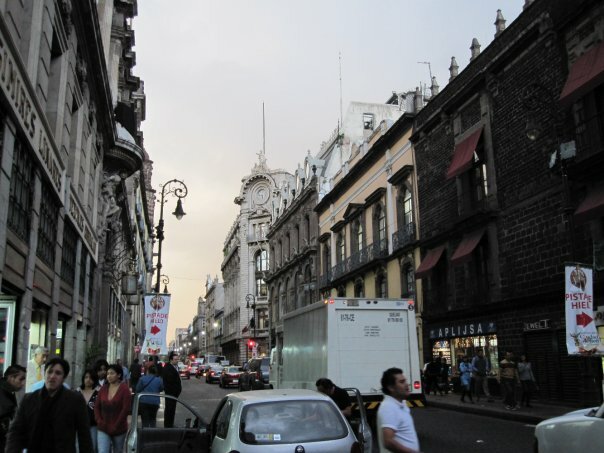 If you’ve been to Mexico City, what was your first impression like? 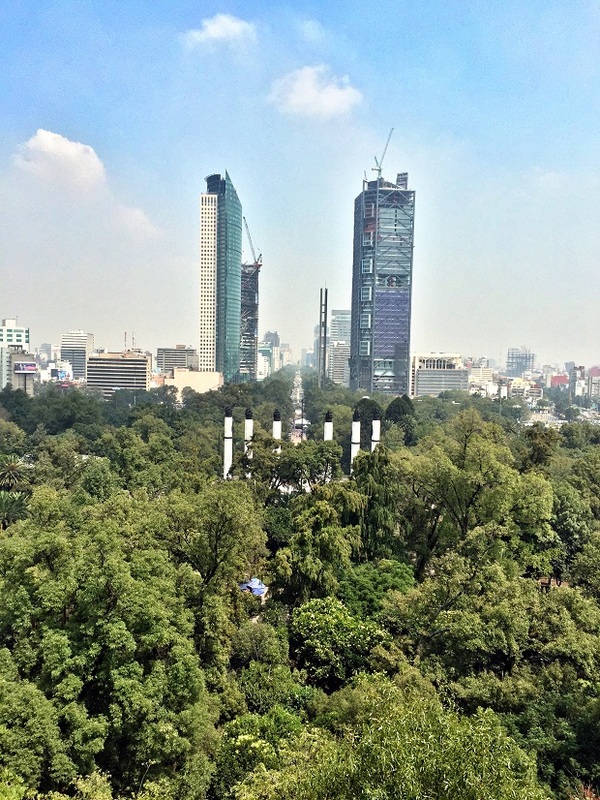 Back in One of My Favorite Places in The World: Mexico City!